Impresionante. Me ha encantado. Publicare en mi blog los resultados de tu creatividad (si no te importa). Sin problemas Marc, la imagen es toda tuya, si quieres incluso te la paso a mayor tamaño. "Wii would like to play"
Do they keep those slogans there? 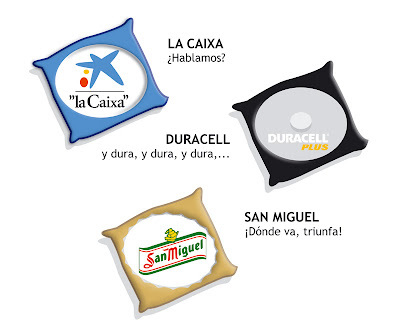 jajaja xD, i had not thought in them, but really those slogans are very justified.
" es tu momento,... bum bum "